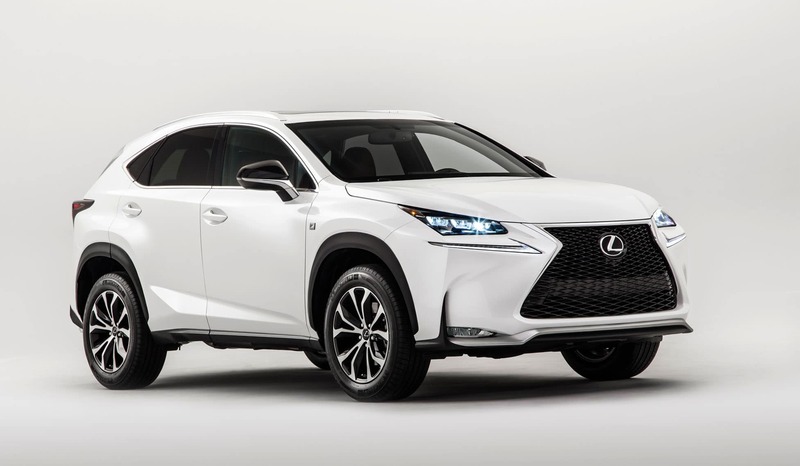 The 2015 Lexus RX450h is Apple’s vehicle of choice. Instead of using the same Ford vans it drove around to collect mapping data, Apple upgraded its rides with a dose of luxury. A DMV spokesperson informed the Financial Times that Apple is licensed to drive three 2015 Lexus RX450h cars (pictured above). The color of the Lexuses wasn’t revealed, but we’re guessing Cupertino will stick to all-white like with the vans or maybe go with jet black. 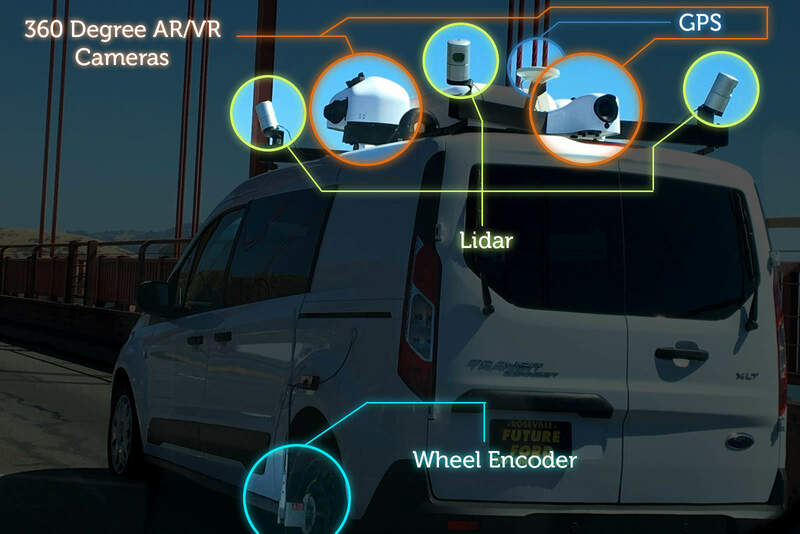 These sensors captured data for Apple’s mapping vans. The telltale sign that you’ve encountered a self-driving Apple car will be located on the top of the vehicle. Apple will need GPS to see where it’s going and Lidar sensors to detect other cars, people and objects on the road. Other hardware will probably be mounted on the roof, as on the van pictured above. Apple might find a more visually appealing solution that integrates most of the sensors into one unit, kind of like Google’s self-driving vans. Apple’s self-driving cars are only registered to drive in the state of California, and there are only six drivers. Apple fans that don’t live in (or visit) the Golden State will never run into one. But if you do live in California and come across a Lexus RX450h with a bunch of weird stuff on the roof, snap some photos and send them to us.